Born in fire, shaped by time. Be it in the restaurant or at home, Stölzle has the right glass for every taste. The especially high-quality sand from Lausitz is what makes Stölzle-glasses so clear. 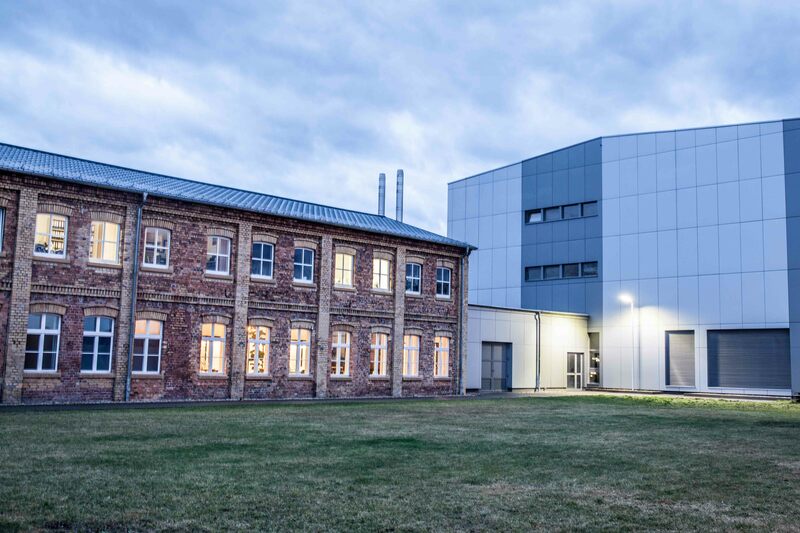 Our facility in Weißwasser has been refining the art of glass making continuously since 1889. Get colorful. Colorful glasses by Stölzle Lausitz are taking the catering world by storm. Your lips feel the essence of glass making art: the thin, finely polished edge, the glass gently reinforcing towards the stem. The chalice is designed to give the wine more room to breathe towards the bottom. Towards the glass edge, the opening of the glass narrows: The fine wine flows evenly over the tongue, develops its full aroma and bestows complete enjoyment. Smooth transitions and a solid stem – glasses by Stölzle are an aesthetic delight. Solid beauty which gives lasting pleasure. A firm footing is further ensured by the seamlessly welded stem. Stölzle-Glasses are free from lead, extraordinarily clear and sparkle in sunlight. This brilliance is created from the Lausitz quartz sand which we combine with soda, potash, and feldspar. Our secret: During the glass melting we add own shards of crystal glass. That saves energy and protects the environment. High quality crystal glass by Stölzle is highly resistant during the rinsing process. The glass gently reinforcing towards the stem and the seamlessly transitions between glass top and steam further protect against breakages. For countless wash cycles. 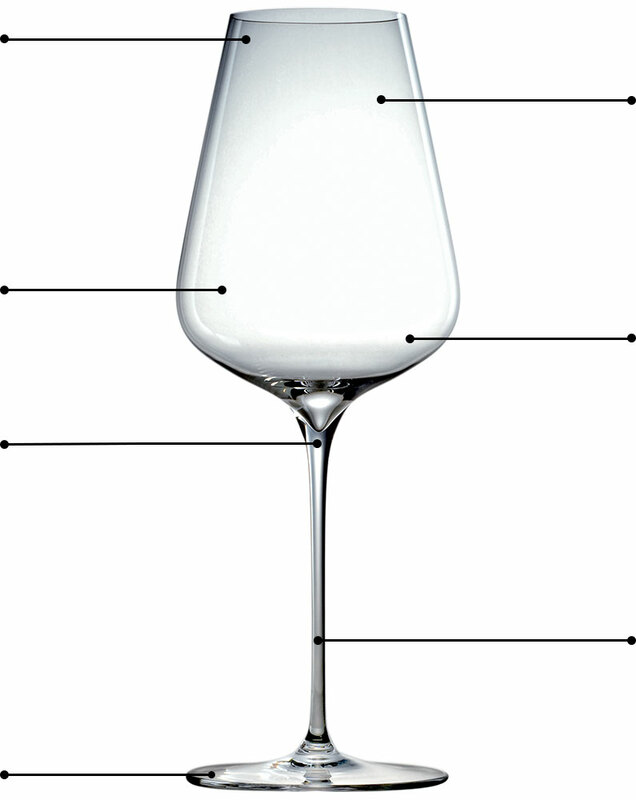 The slim, drawn stem gives the wine glass not only a touch of elegance, but also stability. The absence of steams on the whole glass increases its robustness for all daily challenges. "These wine glasses are proper in style and make a lot of fun!" "Around 20% of enjoying wine is related to the right glass"
Wine, Whiskey or Water? A suitable Glass for every Drink. Enjoy or simply drink – the glass‘s form makes all the difference. True dining room culture allows each drink room to develop. Discover the diversity of our collections. A certificate from 1433 is the first record of a glass blowing hut in Lausitz. It states that the glasswork produced a greenish or brownish »wood glass«. The area was rich in quartz sand, limestone, clay, and wood. Ideal conditions for the production of glass. Over the years the Lausitz region developed into one of the most important glass making regions in Europe. In 1889 for the first time the »Oberlausitzer Glaswerke J. Schweig and Co.« produced hollow glass. The plant in Weißwasser lived through the eventful history of Germany under different names. Following the reunification of Germany Dr. Cornelius Grupp, a 6th generation family entrepreneur , took over the glassworks. Today Stölzle Lausitz GmbH has maintained its independence, even within the company Group Stölzle-Oberglas AG. For 126 years we have been developing new products and processes independently in Weißwasser. 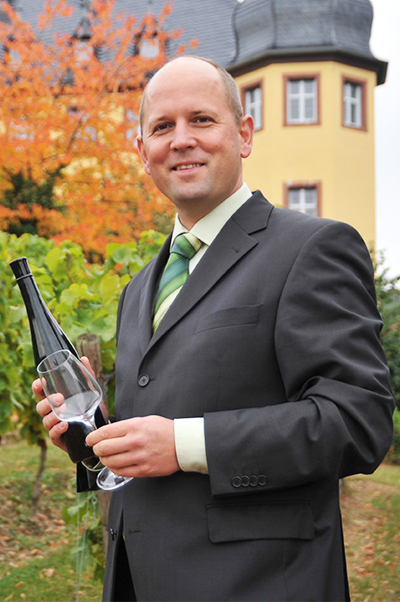 Today, Stölzle is one of the biggest producers of stemware in Germany. True wine connoisseurs appreciate the Stölzle Lausitz glasses as the ideal »living space« for good wine. These are the successes for which we thank our loyal employees. "Good, better Stölzle! In our star-decorated restaurant MAYER's and at our high-class events Stölzle glasses guarantee a perfect taste and flavour of the wine, they have a high quality and are solid. We proceed to serve with Stölzle glasses." 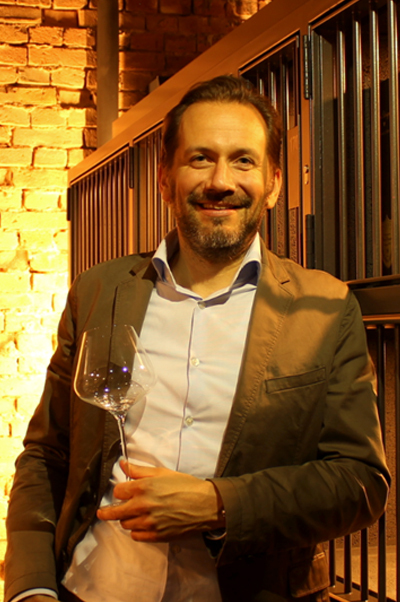 "We have tested Stölzle in numerous blind tastings and are absolutely convinced of the quality of the glasses!" 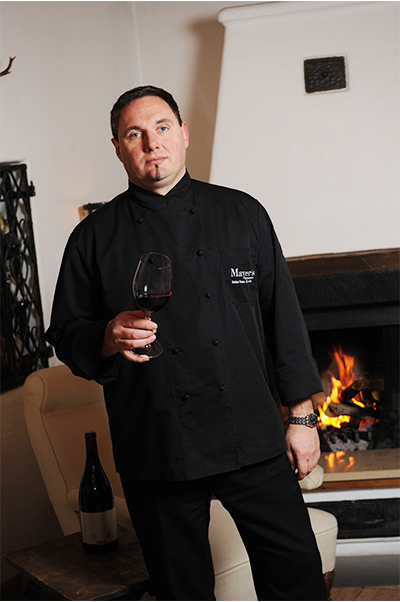 "You don't want any other glasses after working with them and enjoying them the first time. The Stölzle glasses lie perfectly in your hand - you don't want them to let loose." With new carafes, Stölzle Lausitz is adding another tasteful component to its range of beverage serving glassware. Stölzle Lausitz has been selected as a Finalist in the Hospitality Glassware Category of the Tableware International Awards of Excellence 2019.